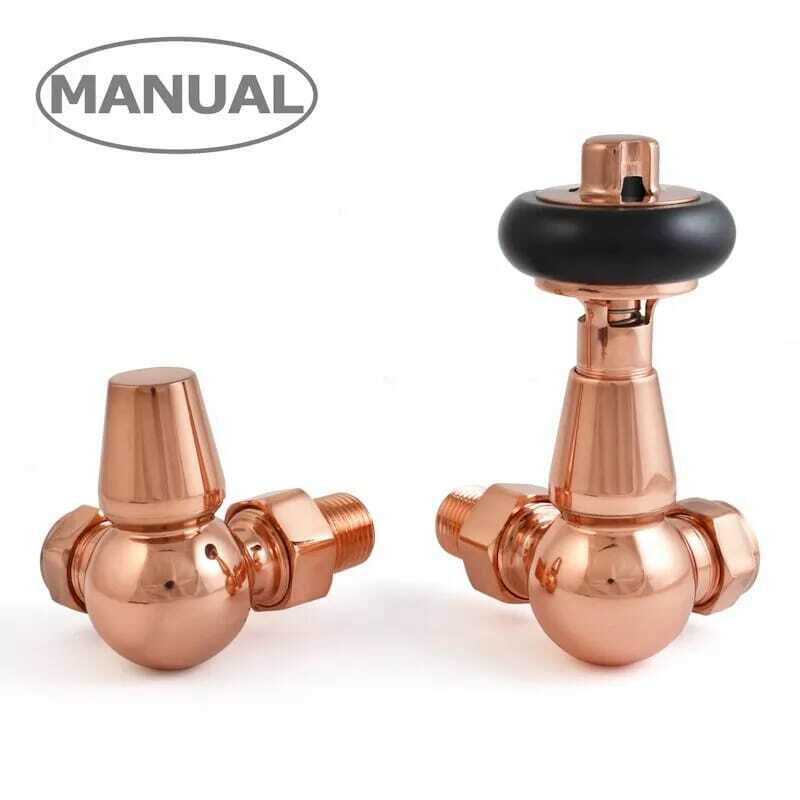 The Manual control head is made of real wood. 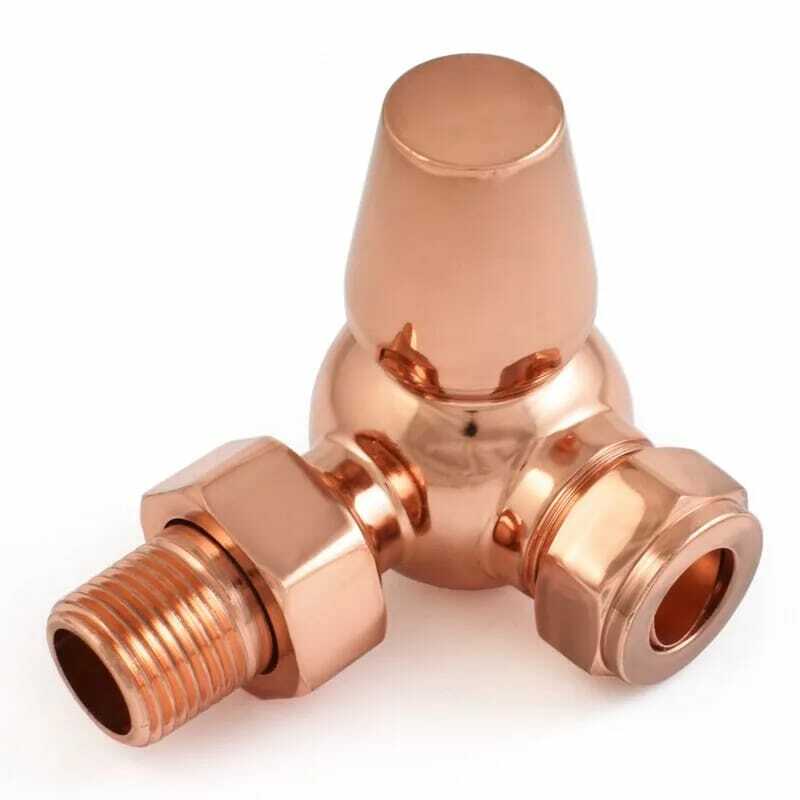 Valve Inlet is 15mm compression and the Radiator coupler is ½" BSP male thread. 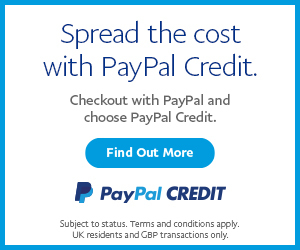 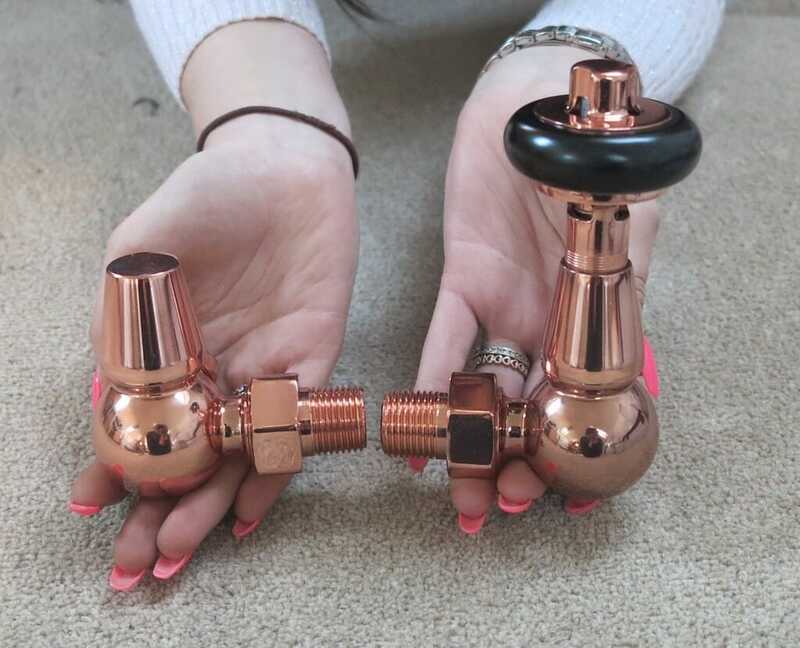 The Faringdon is a Traditional Style of Manual Cast Iron Radiator Valve. 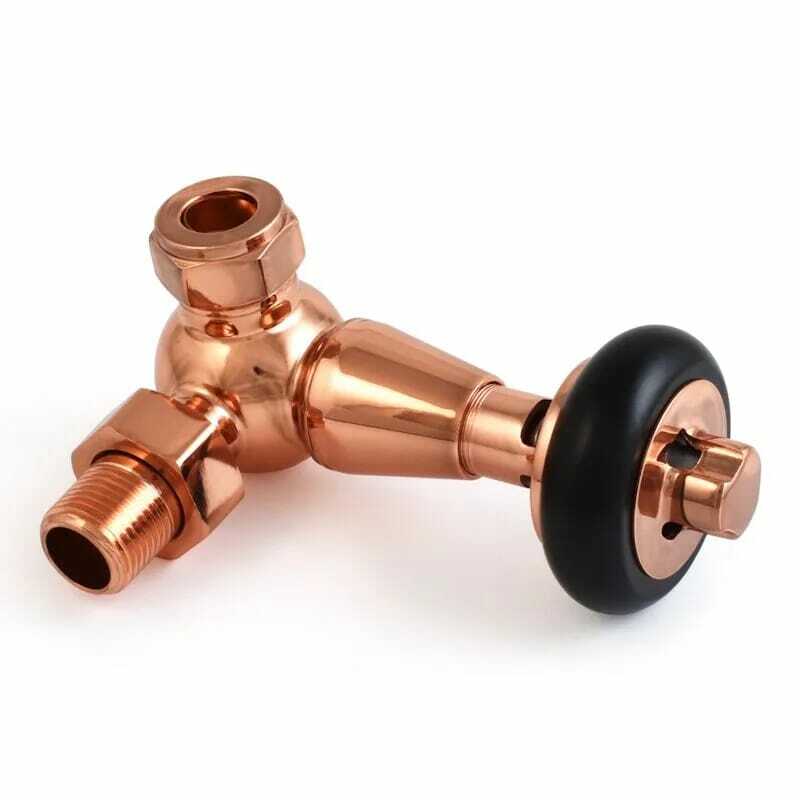 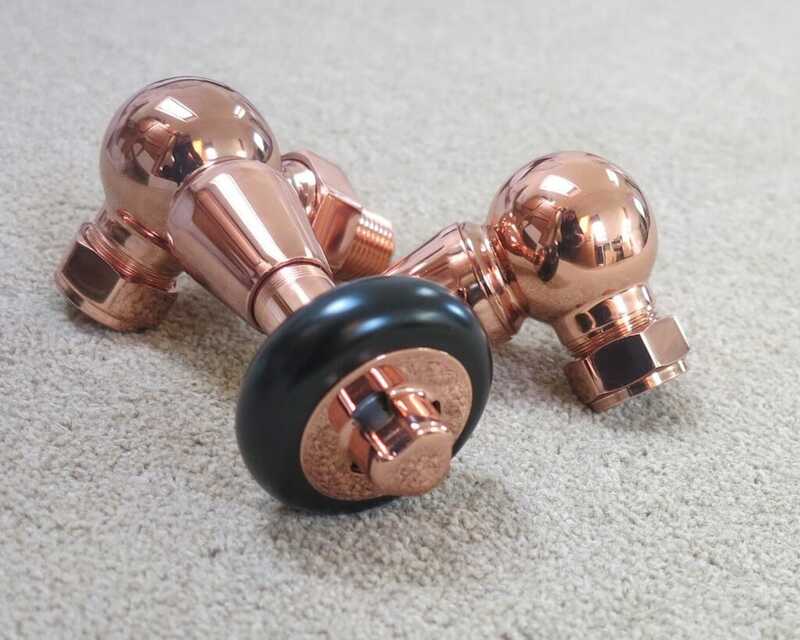 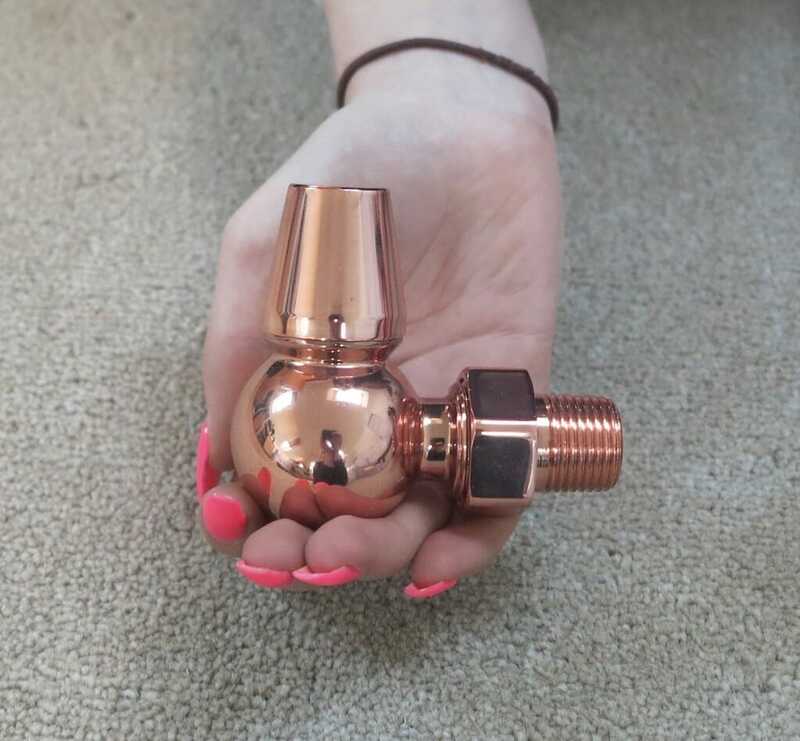 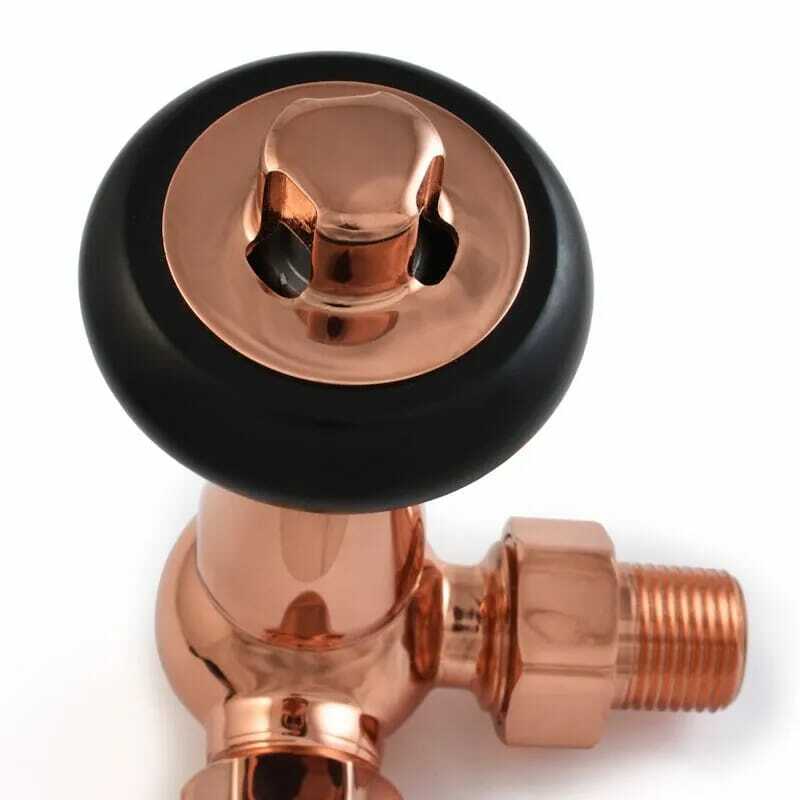 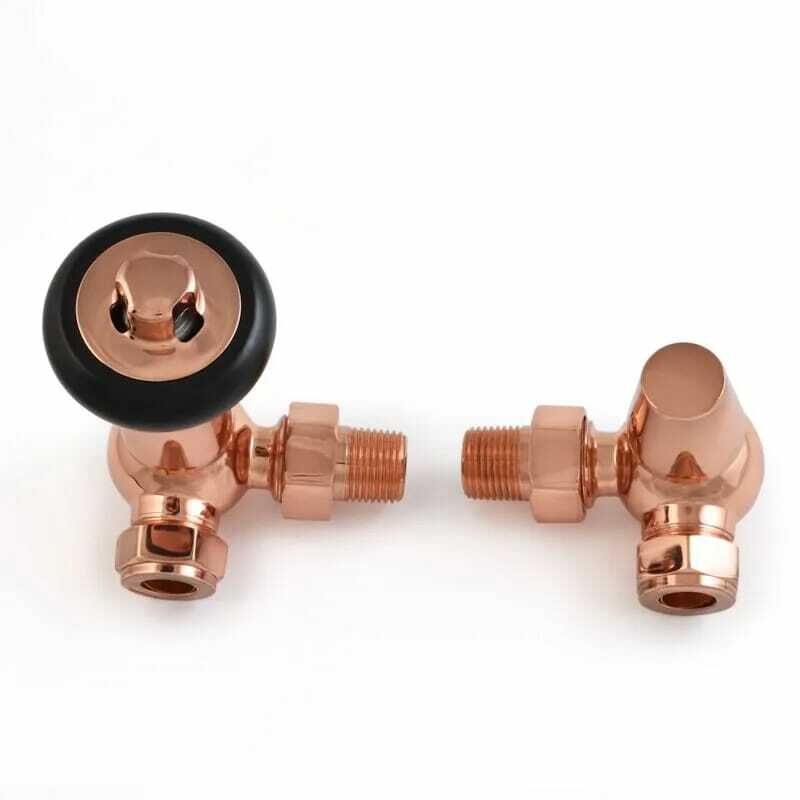 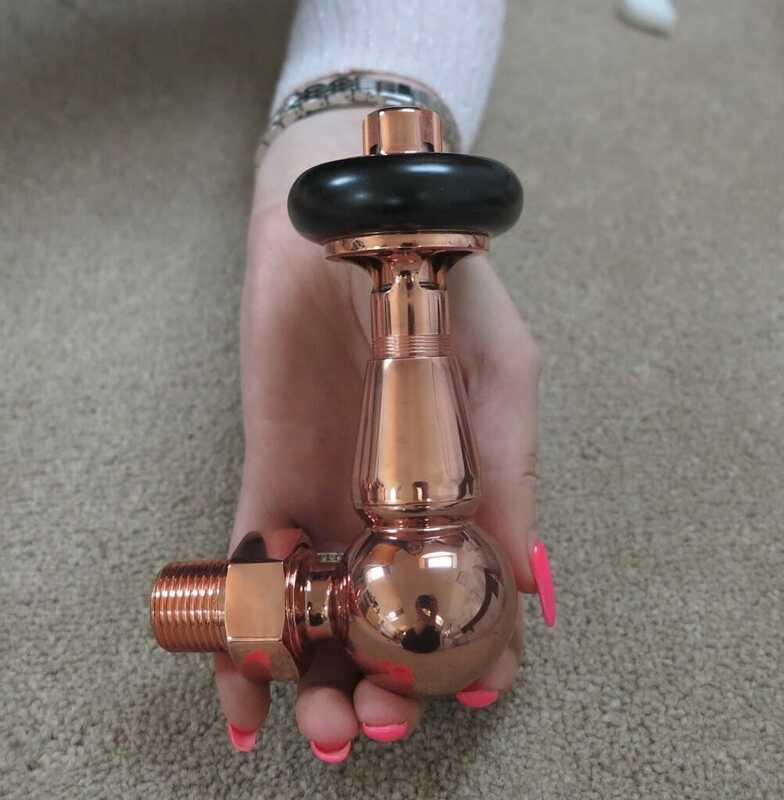 These valves are ideal if your pipework is coming out of the wall.